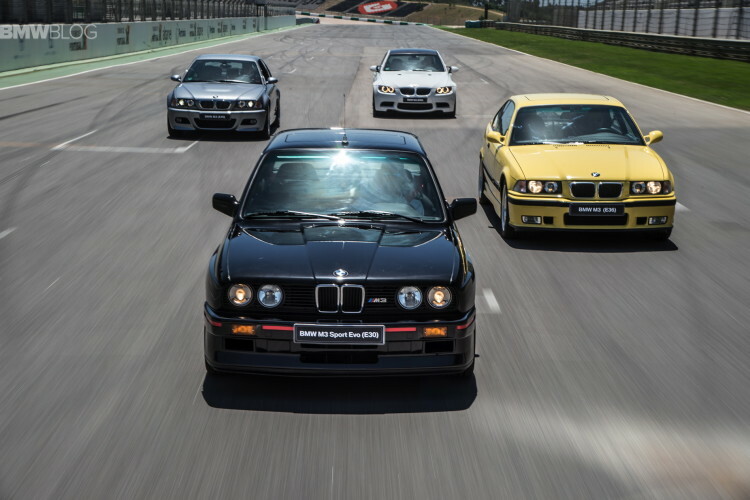 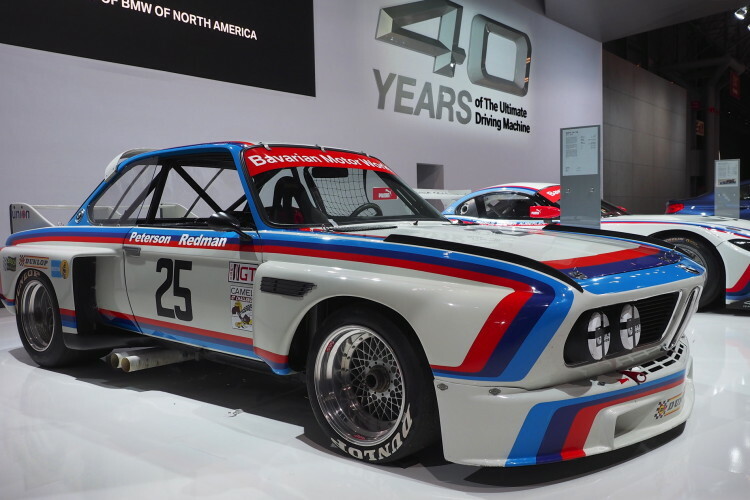 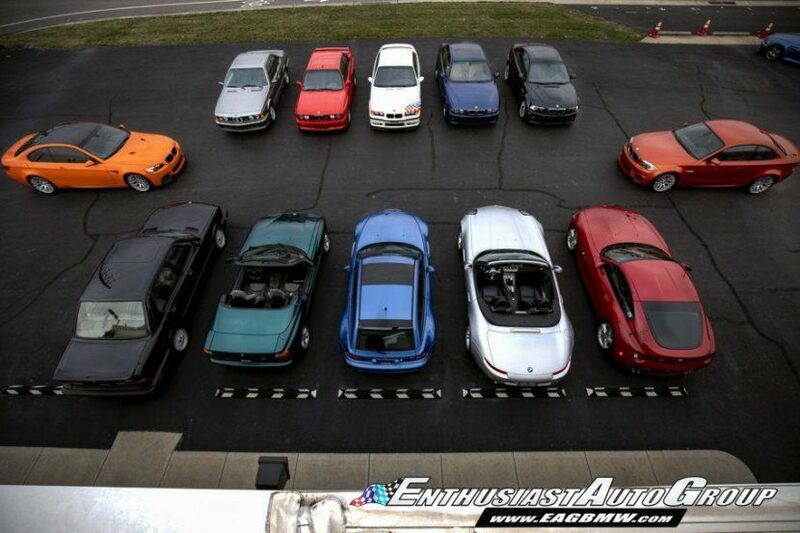 How much would it cost you to own a collection of BMW legends? 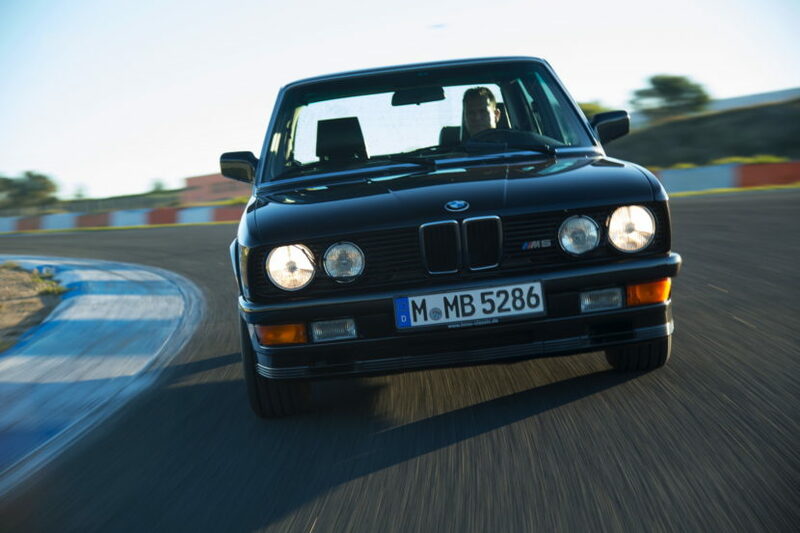 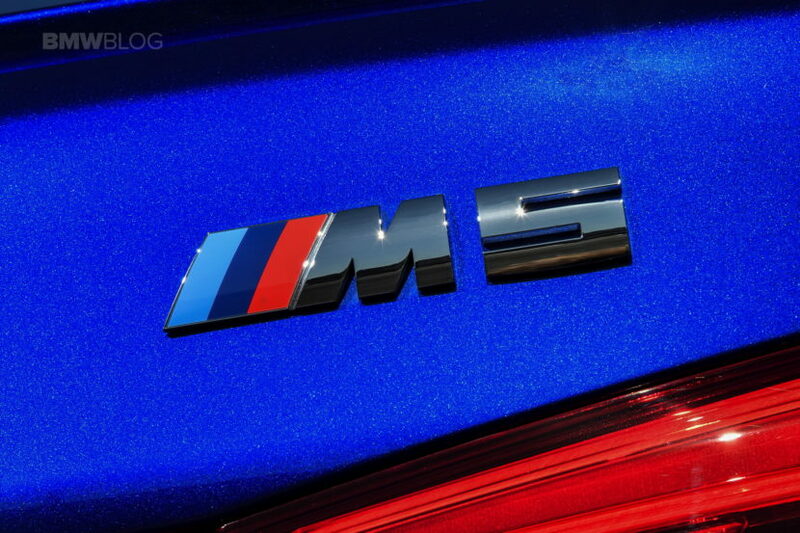 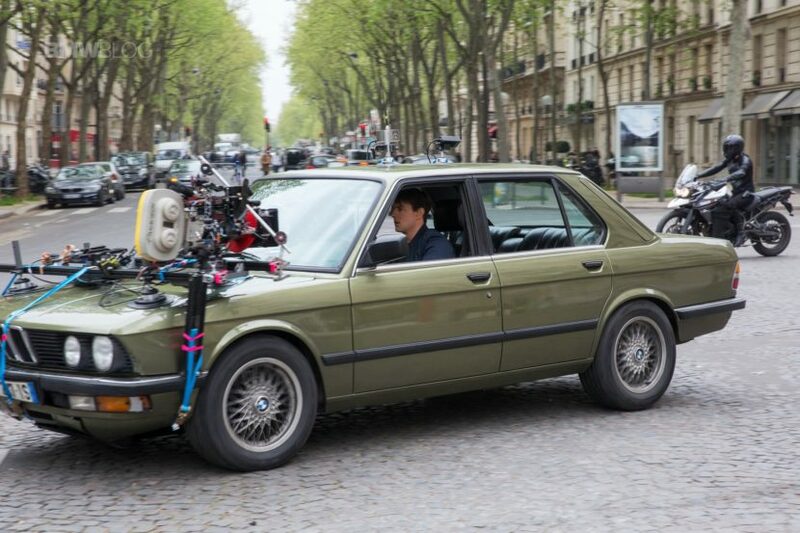 What are the ten most legendary BMWs of all time? 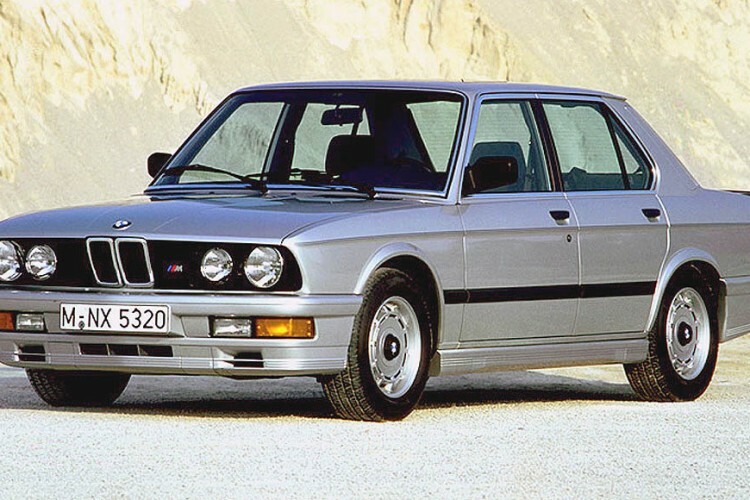 1988 M5 – Is this one worth it?